For me? It's root beer. 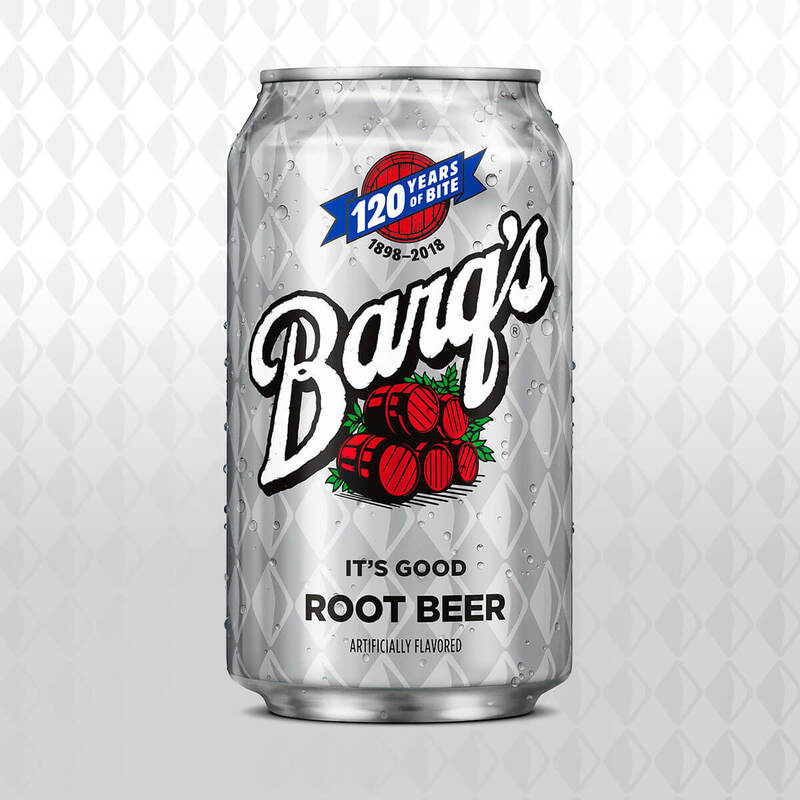 Bang's root beer to be exact.